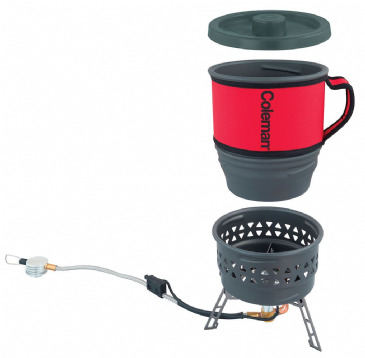 The Series 400 stove range from Campingaz includes brand new, innovative Xcelerate technology which provides 2 times as fast boil times, uses 50% less gas and will perform even in windy conditions. 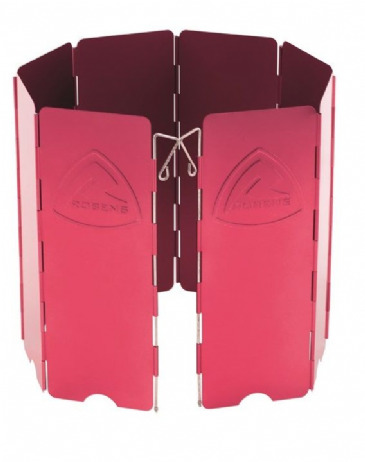 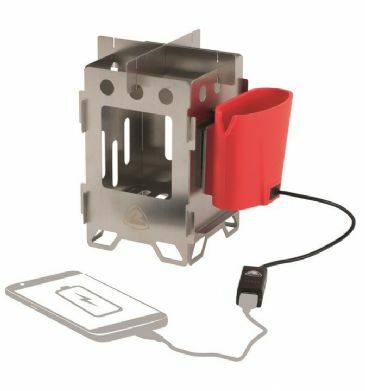 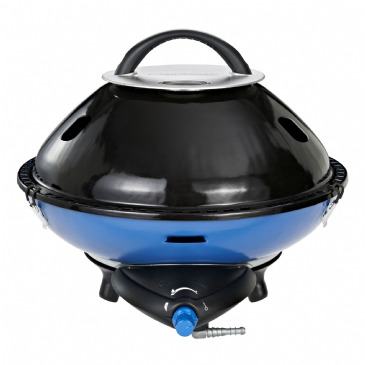 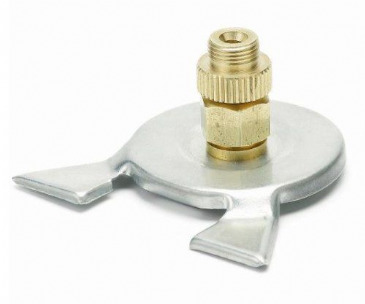 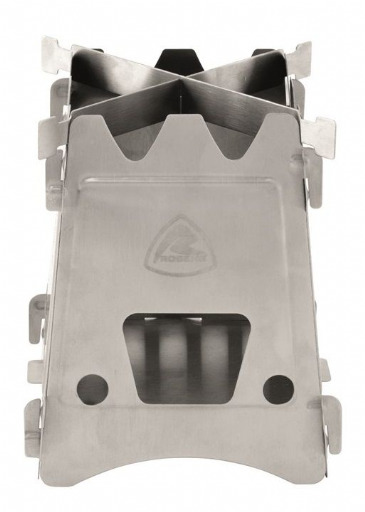 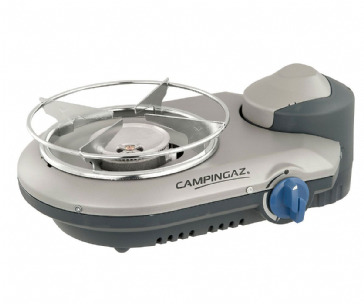 Campingaz have incorporated their new, patent pending WindBlock pan support to provide a barrier around the burner meaning that any wind will be deflected away from the flame, thus reducing the time it takes to boil water. 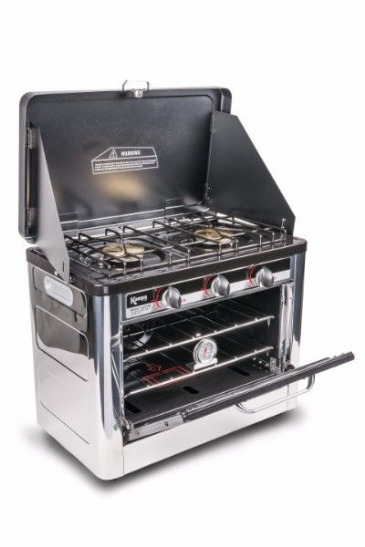 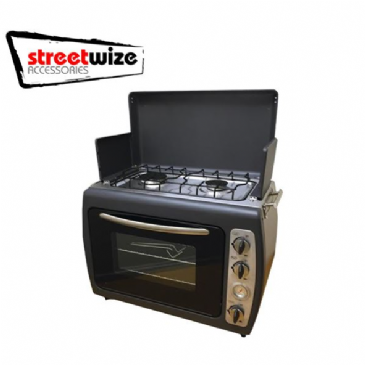 This Double Burner Stove provides 2 burners for out of doors cooking and comes with adjustable gas knobs and a piezo ignition for match free lighting. 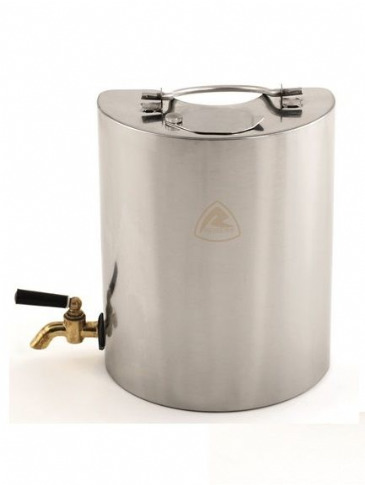 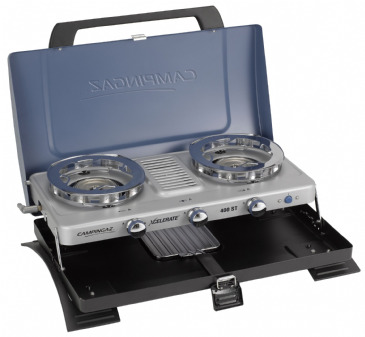 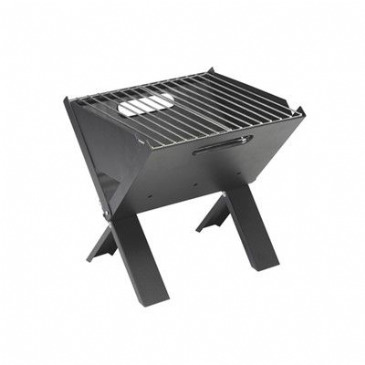 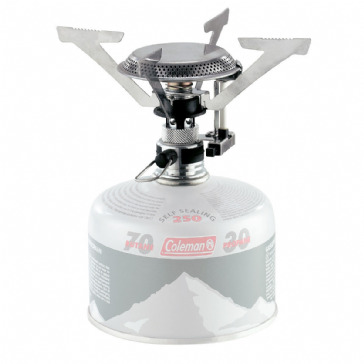 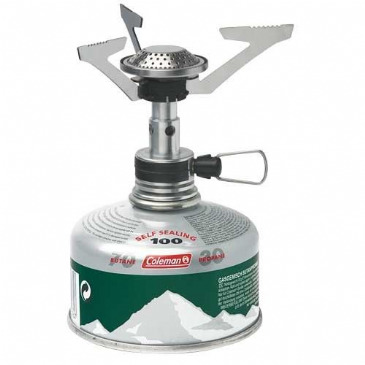 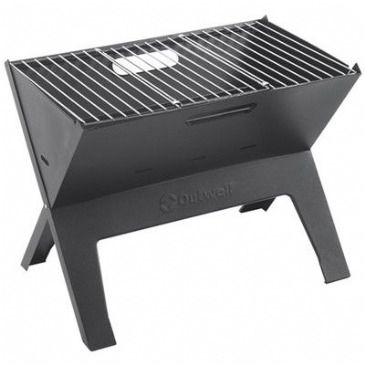 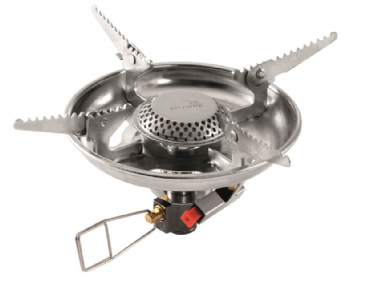 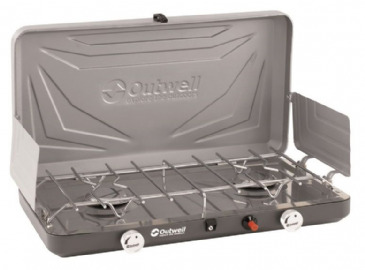 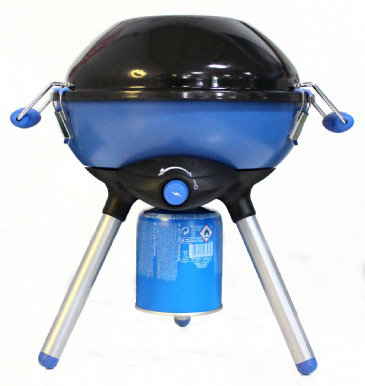 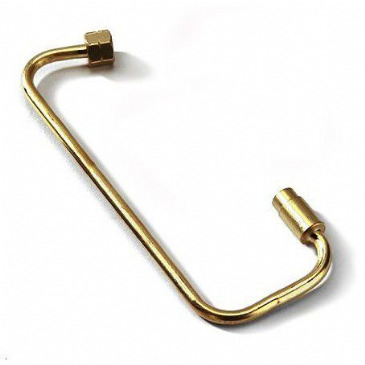 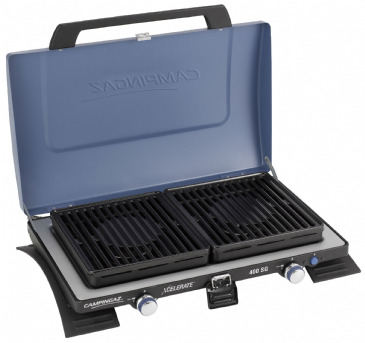 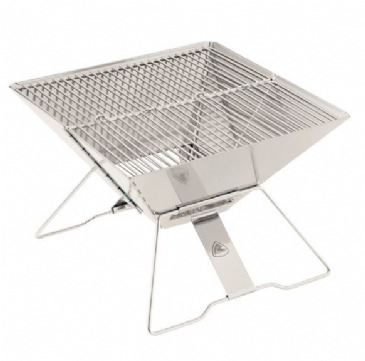 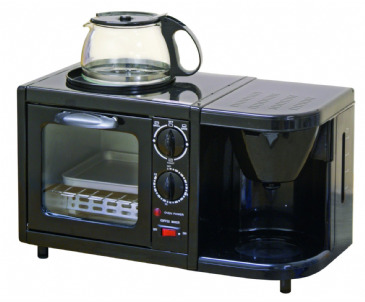 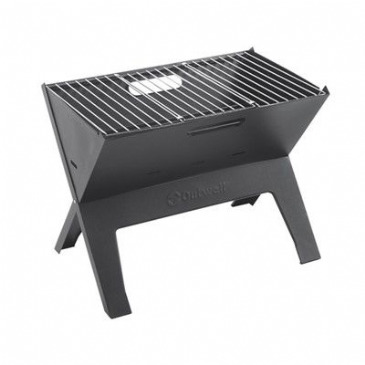 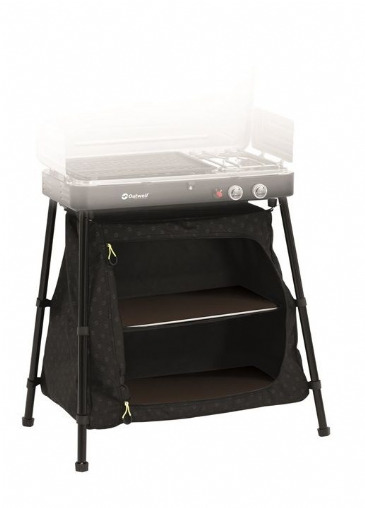 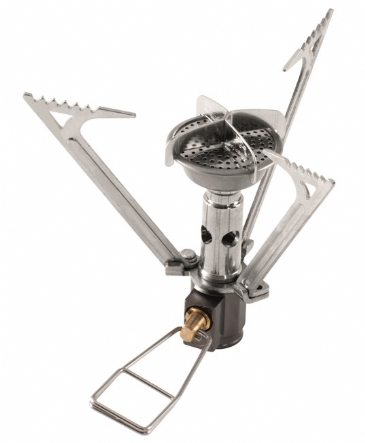 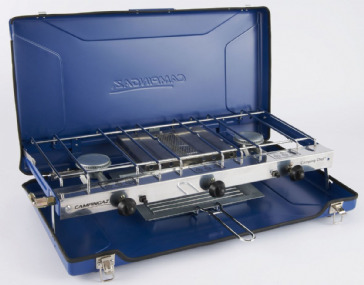 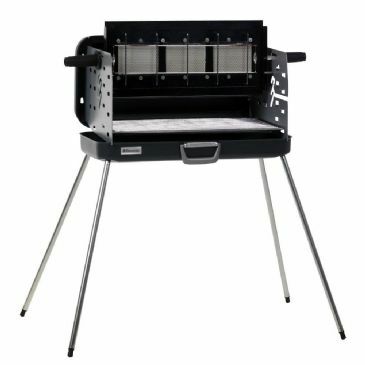 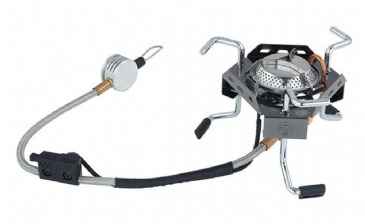 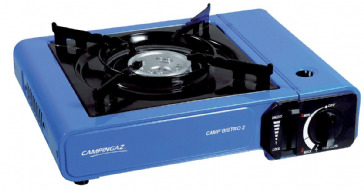 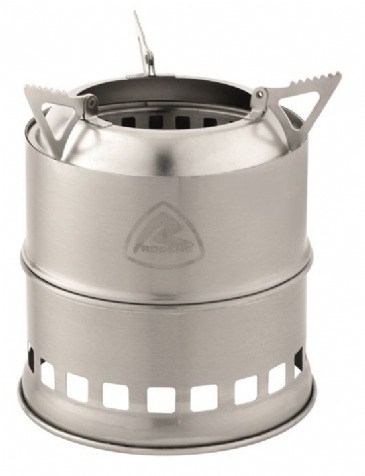 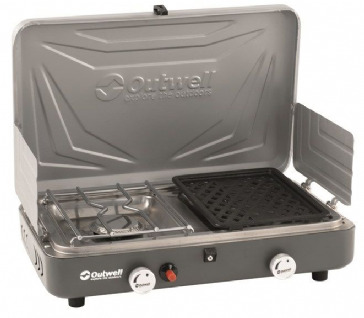 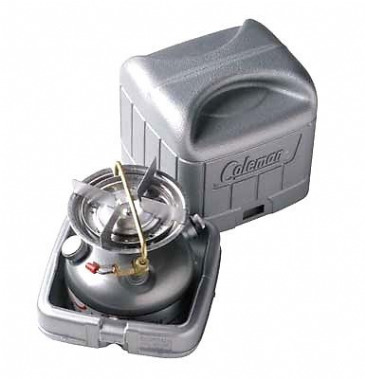 A great table top camping stove for your camping holiday. 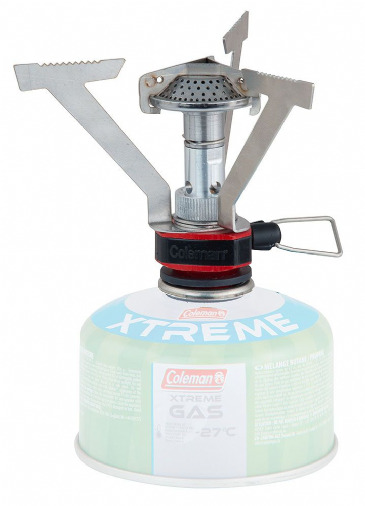 Uses R907 and R904 gas cylinders which can be rented from most garage forecourts.